Furthermore, surveys have found that client companies prize, above all, insights about consumers, which in turn drive the value of quantitatively-measurable products and services. For these reasons, Sorrell says he wants quantitative businesses (such as direct marketing, digital and interactive media, and consumer insight) to make up at least half of future revenues. 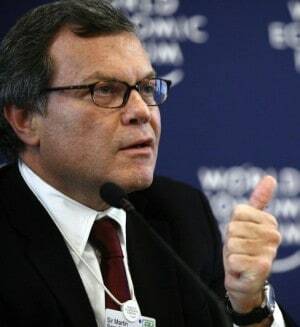 via Business success; WPP’s Sir Martin Sorrell. Previous story Do Friends Influence Purchases in a Social Network? How to Create Your Actionable Social Media Strategy?